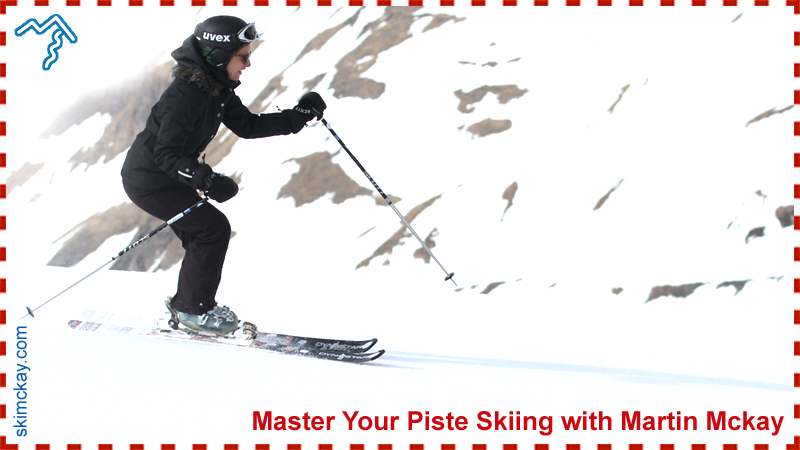 Private Ski Instruction in Val d'Isere, France. 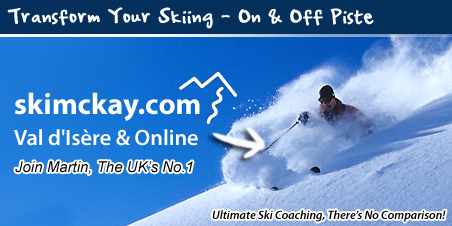 Welcome to skimckay.com - Leading Ski Coaching. 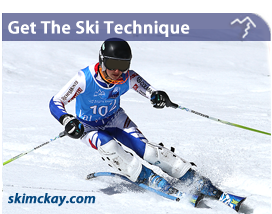 Leading the way for 30 years, renowned Worldwide and Established in 1988, skimckay helps Skiers Master Off Piste Skiing, Pistes, Moguls, Steep Slopes and more with huge confidence. Gain Freedom and Power at the Store. 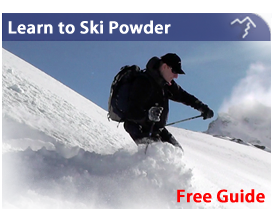 If you want to learn and master off piste powder skiing you'll be shown and taught the essentials in off piste safety and control. 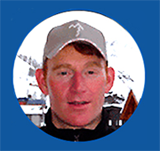 This will enable you to be independent when skiing off piste. 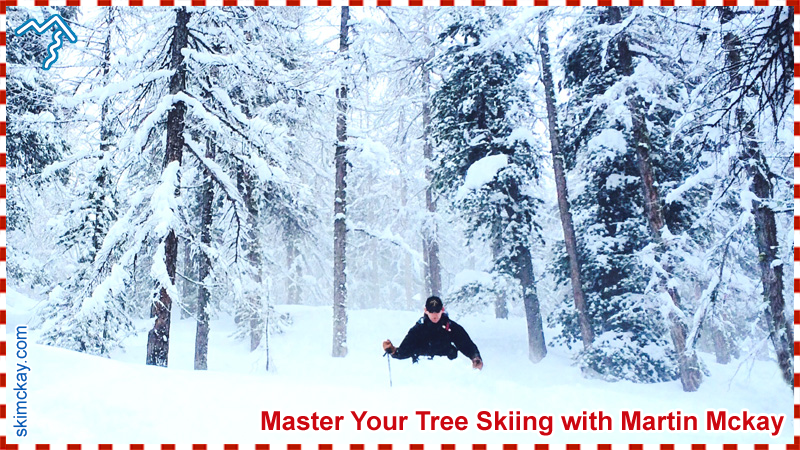 Giving you the freedom you desire. 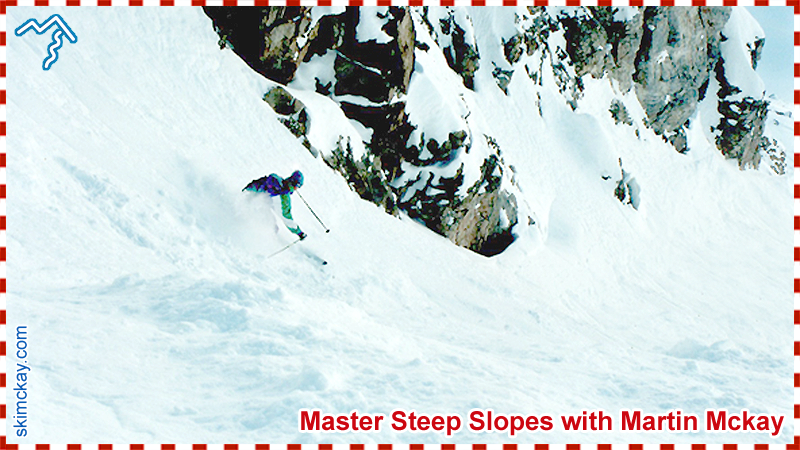 Build your confidence on steeper slopes so you're able to negotiate yourself confidently on more challenging terrain. 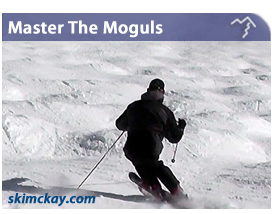 For the more ambitious skier looking to master the moguls. 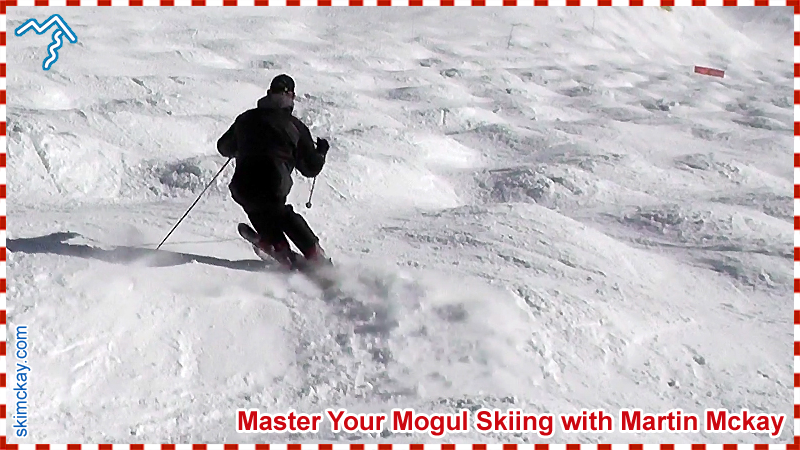 Martin will show you the absolute best way to ski through the bumps with ease and certainty. I'm thrilled to welcome you today. 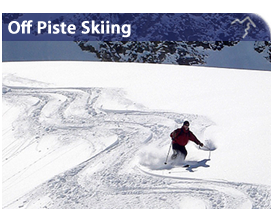 If you're like me you'll appreciate freedom and exhilaration. Check out the Gallery page and visit the Store here. 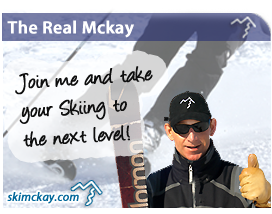 I look forward to helping you become a super confident skier.